March 28: Here Comes Queen Sugar! Stories on Stage is back with a powerhouse lineup! Natalie Baszile holds an M.A. 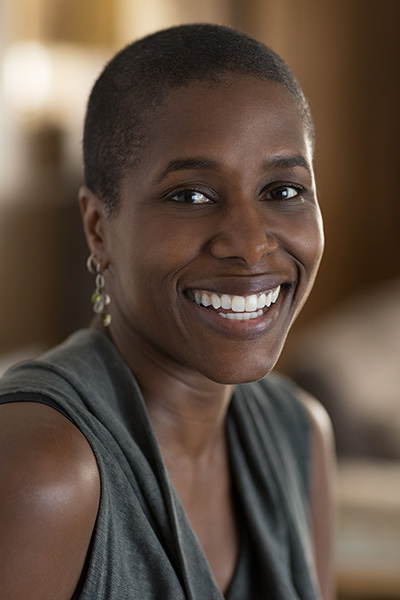 in Afro-American Studies from UCLA and is a graduate of Warren Wilson College’s MFA Program for Writers, where she was a Holden Minority Scholar. An early version of Queen Sugar won the Hurston Wright College Writer’s Award and was a co-runner-up in the Faulkner Pirate’s Alley Novel-in-Progress competition. Excerpts were published in Cairn and ZYZZYVA . Her non-fiction has appeared in The Rumpus.net, Mission at Tenth, and in The Best Women’s Travel Writing. A former fiction editor at The Cortland Review, Natalie is a member of the San Francisco Writers’ Grotto and lives in San Francisco with her family. The multitalented Diana Cossey’s passion for music and theatre has made her a familiar figure to Sacramento theatre-goers and music lovers. 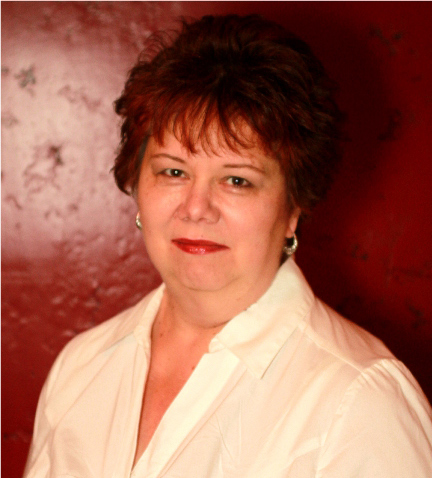 She played Truvy Jones in the 2011 Celebration Arts Theater production of Steel Magnolias, and she has been an active member of the River City Chorale for the past twenty years. She’s been blessed to perform her music in Italy, Croatia and Brazil, and has appeared in David L. MacDonalds’ Best of Broadway and Family Promise. This will be Diana’s third appearance at Stories on Stage. Ruth Blank’s short stories have been published in Ploughshares and Huffington Post 50 Fiction. 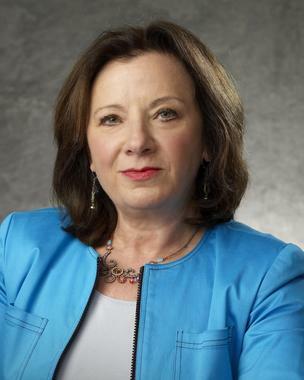 She recently retired after eight years as CEO of the Sacramento Region Community Foundation. Prior to working with the Foundation, Ruth was Comcast Cable’s Regional Senior Vice President for Central California. She has also owned and operated a restaurant and gift shop in the Sacramento/San Joaquin Delta. 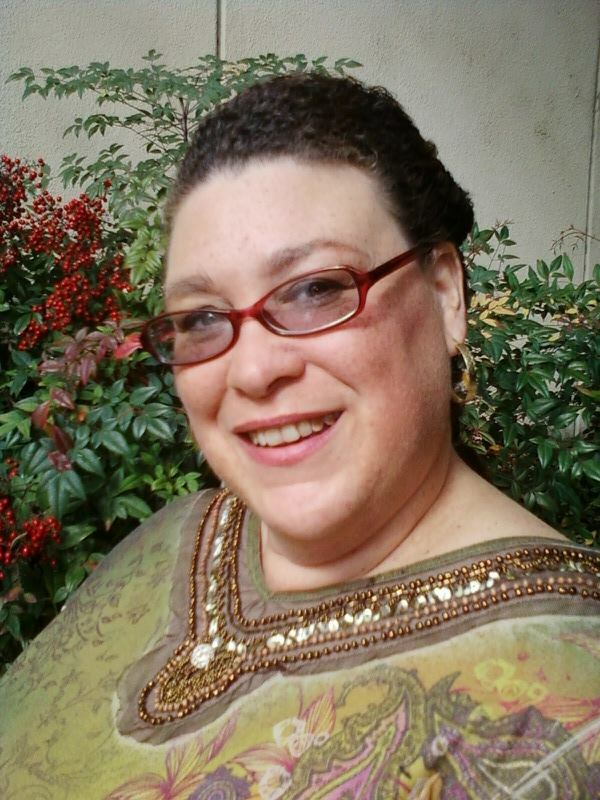 Ruth currently serves on the Board of Directors of the Squaw Valley Community of Writers and Capitol Public Radio. Blair Leatherwood is pleased to return to Stories on Stage. 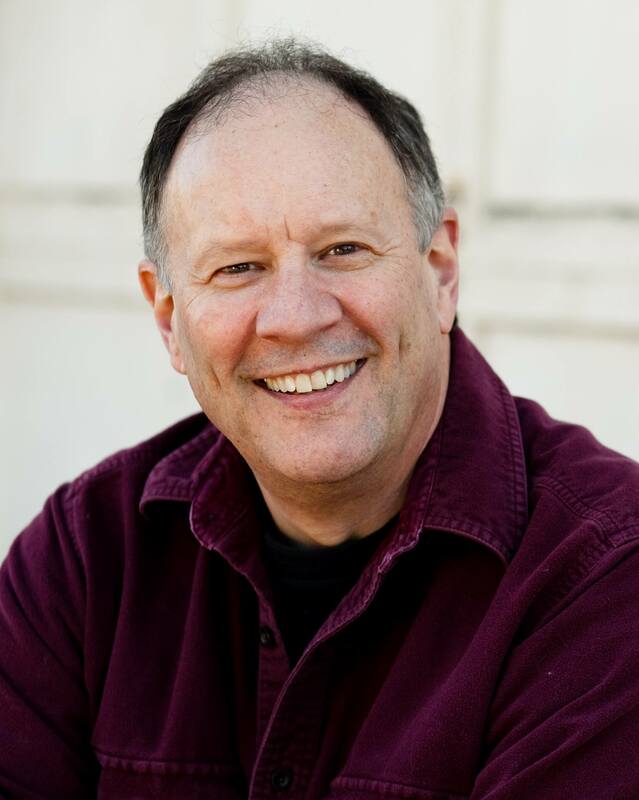 He is a Sacramento-based actor with over forty years of experience, most recently with the Sacramento Theater Company (It’s a Wonderful Life: The Musical, Pride and Prejudice, A Little Princess), and also with Capital Stage, Sacramento Music Circus, and many other theaters. He is currently in rehearsal for Hamlet at the Geery Theater, and will be a company member with the Livermore Shakespeare Festival this summer.